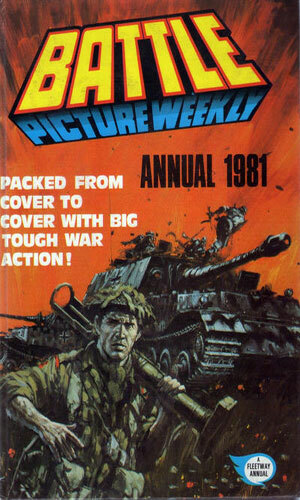 Published in Battle Picture Weekly Annual 1981 and printed on page 81. Mike Nelson give the readers lessons in code writing. This page was most likely written by Gerry Finley-Day and illustrated by Patrick Wright.